Who is Yapita | Hi I'm Yaprak Gultay, let's meet! 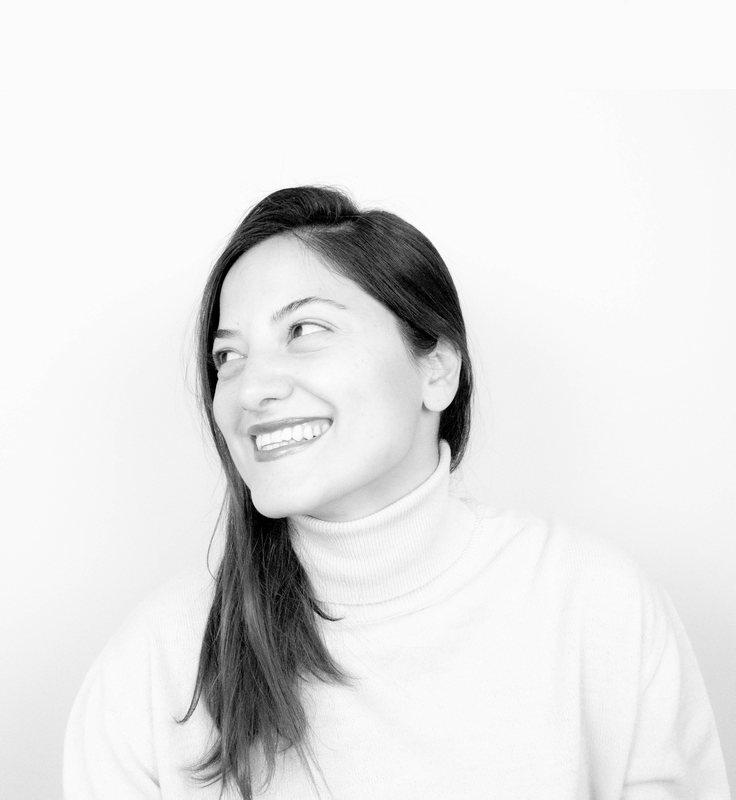 Yaprak Gultay is a Visual Designer and a Service Design Lead currently based in Stockholm. Sneak peak on her life on instagram, check some things she likes, writes or listens. If you’d like to collaborate feel free to send an email.